Residential, Commmercial & Industrial Services, founded on commitment to quality. Abode Construction is a locally owned and operated commercial and residential construction company that currently employs over 21 skilled team members. We provide a wide range of construction relevant services in-house including Land Development, Excavation, Water and Sewer Infrastructure, Site and Building Design, Building Construction, and Landscaping. 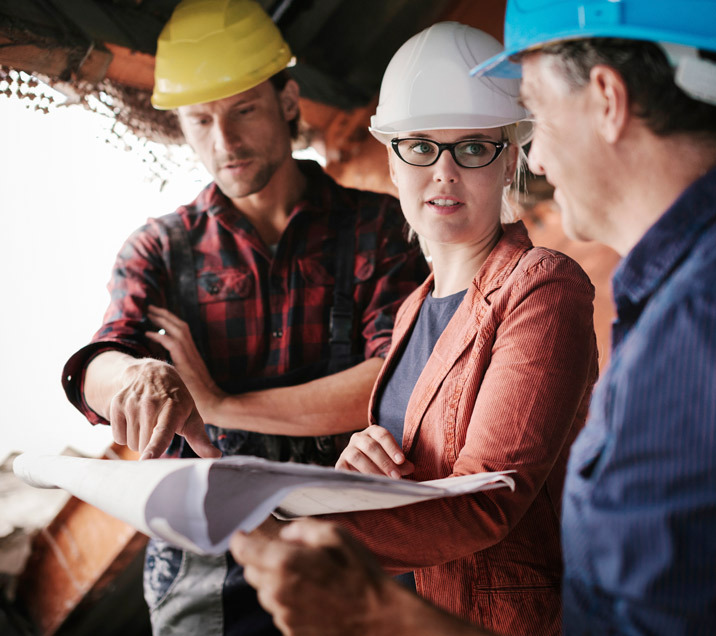 In addition to our own employee base, we also rely on and utilize the services of other reputable and locally skilled businesses and suppliers to assist with the completion of projects. We are proud to be recognized as a leading Energy Star Builder in the area and state and are committed to providing high quality, efficient, and appealing products and neighborhoods. Whether Residential, Commercial or Industrial, our Process is the same. After your Abode consultation, our team begins a home design that meets your needs and wants at the best price possible and highest quality. Daily and weekly contact will guide you through the build and finish process. Your Abode team will help you select quality products and materials. After your home is finished and landscaped, you can count on us. Abode maintains client relationships long after projects complete.